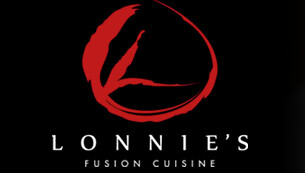 Lonnie's Fusion Cuisine offers full service wedding, corporate & holiday event caterering for the greater Orlando Area. Lake Mary's newest culinary concept offers a diverse selection of world cuisine that's sure to get your taste buds popping. 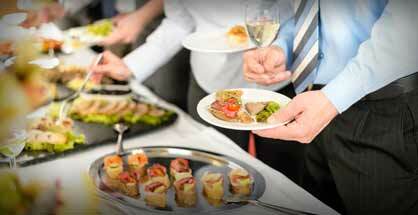 So make your reservation now and discover a new favorite dish from Chef Lonnie. ©2012 Lonnie's Fusion Cuisine. 124 N. Fourth Street, Lake Mary, Florida 32746 . All rights reserved.